Laws that govern the practice of private security in the State of Tennessee. 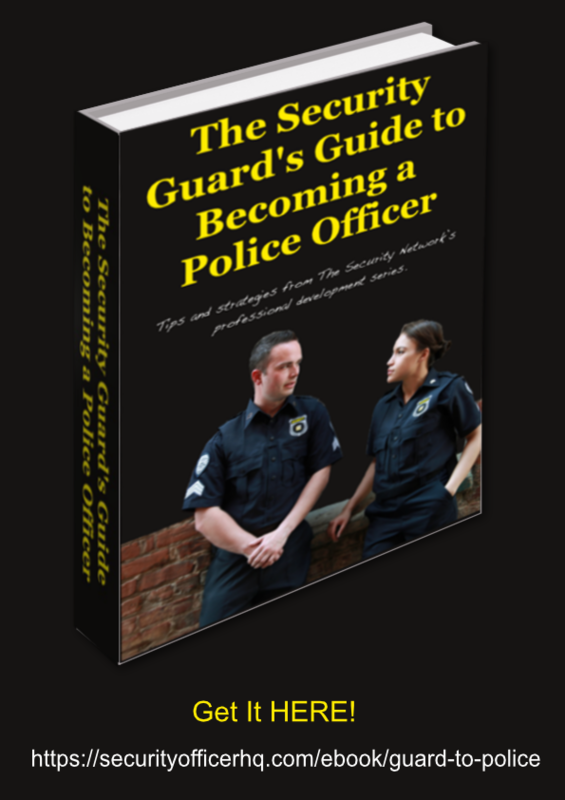 The state provides licenses to unarmed officers, armed officers and private security contractors, e.g., security agencies and contract security guards. 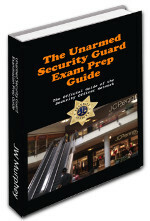 Unarmed officers receive four hours of training while armed guards must undergo eight hours of training. Licenses must be renewed every two years. 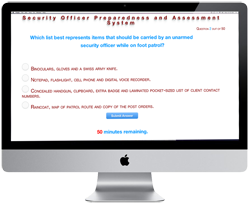 Armed officers take four hours of additional training in each renewal cycle. 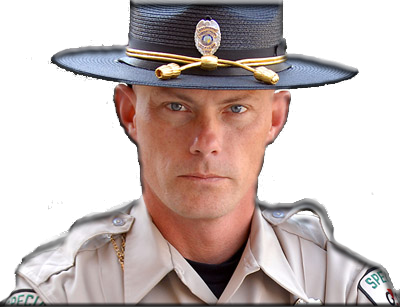 Tennessee law provides for a special class of security officers who are exempted from most state regulation and licensing. 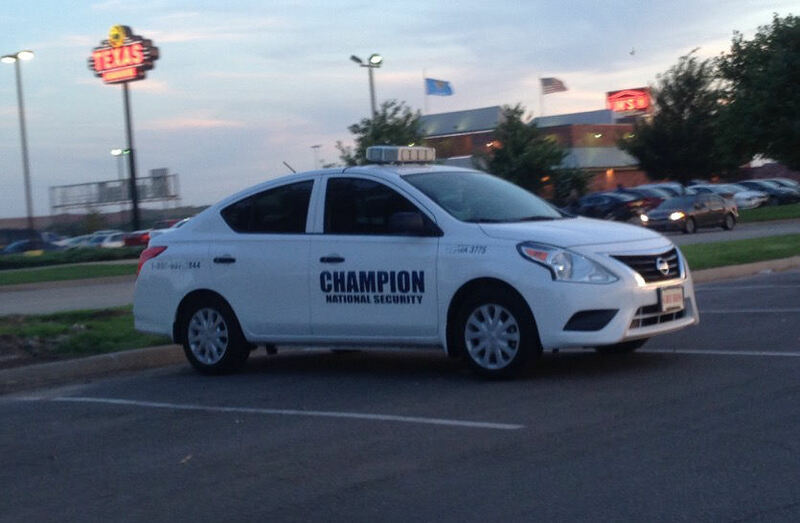 These are known as "proprietary" security guards. 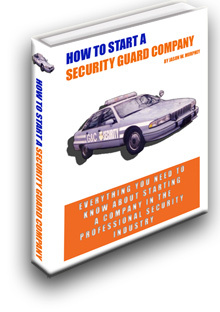 To qualify as a proprietary security guard, the guard must work directly for a non-private security employer, i.e., an officer who works as loss prevention and is employed by the grocery store. Proprietary officers are unarmed only and are not allowed to carry a firearm. A Tennessee security guard has the same powers of arrest as does a private person. He can make a "citizen's arrest."